Kejriwal wrote a letter to the Election Commission, stating that EVM machines should not be used in upcoming MCD elections. 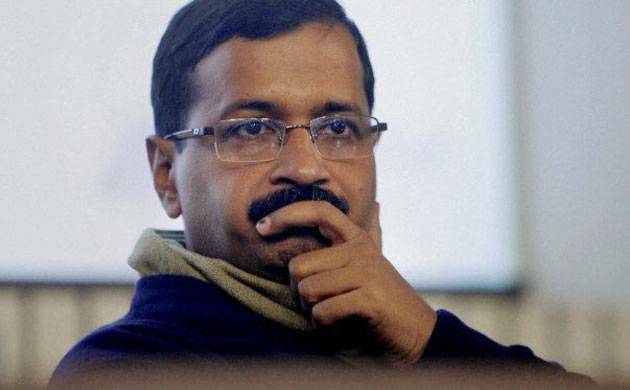 Delhi Chief Minister Arvind Kejriwal on Tuesday demanded to hold MCD elections through ballot paper instead of EVMs. Kejriwal directed the Delhi chief secretary to make all necessary preparations regarding the polls. It is said that the Election commission will address a press conference and it may announce the poll date of MCD elections. Kejriwal wrote a letter to the Election Commission, stating that EVM machines should not be used in upcoming MCD elections. Several other political parties have been pressing for the usage of ballot paper instead of EVMs. The Delhi CM said that they have prepared to convene MCD polls on ballot paper if EC nods for the same. The MCD poll can be held in the month of April or May. The Delhi CM had raised doubts over EVMs after receiving not an anticipated results in Punjab and Goa elections.On the other hand, AAP leader Sanjay Singh said that if polls could be conducted in UP through ballot paper, the same can be applied in Delhi. BSP supremo Mayawati too had questioned the EVMs after witnessing embarrassing loss in UP elections and had dared Election Commission to conduct a fresh polls in the state in the name of transparency.